This refreshing powdered energy mix helps support energy, stamina and performance. Energy is a precious commodity. When you have it in abundance, you can accomplish anything. When you don’t have enough, life becomes an uphill battle that fights you at every turn. 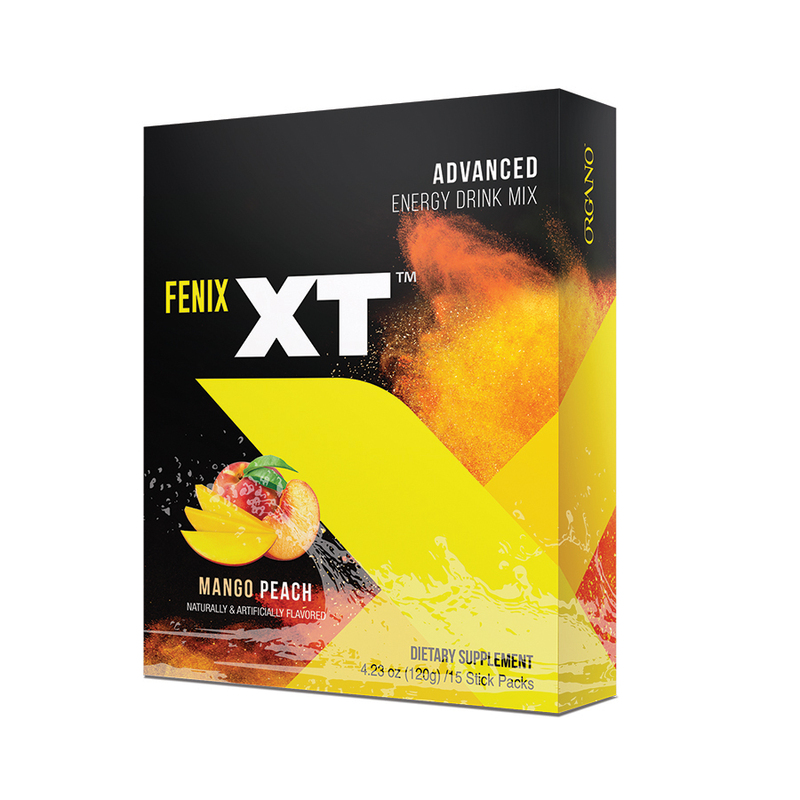 XT packs a powerful boost of energy so you never have to fight an uphill battle ever again. A dietary supplement that can help you feel your best with less caffeine, less sugar, and more nutrients than other brands. Guarana and Caffeine: Less caffeine than other brands. Two types of caffeine that enter the bloodstream at different rates so you can get a fast, long lasting feeling of energy. Guarana, which has been used for centuries, can help boost memory and focus. 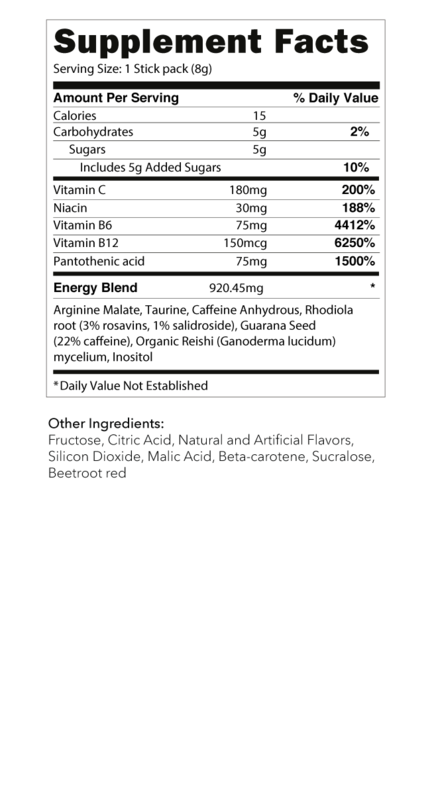 Rhodiola: Been used by Olympic athletes to support stamina, endurance, and energy. Mix powder with 8-16oz of water or your favorite beverage. You can consume 2-3 cups per day and still have less caffeine than many store bought energy drinks.